When you download an APP (i.e. LinkedIn, Instagram) you may get an error. 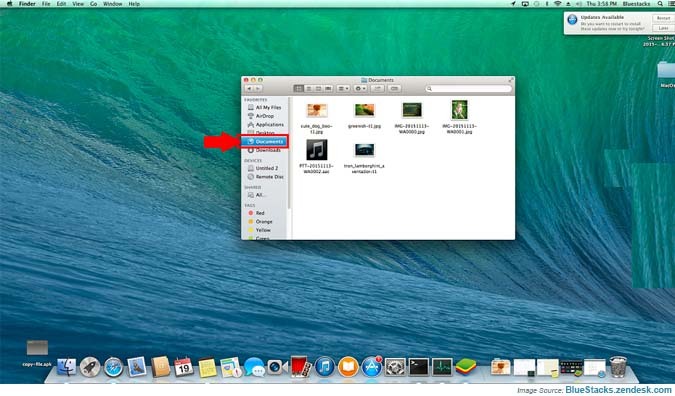 Package file is invalid error on mac is common. Normally, Mac users face this problem more than PC users. If you got the problem follow the steps below to fix the issue. a). 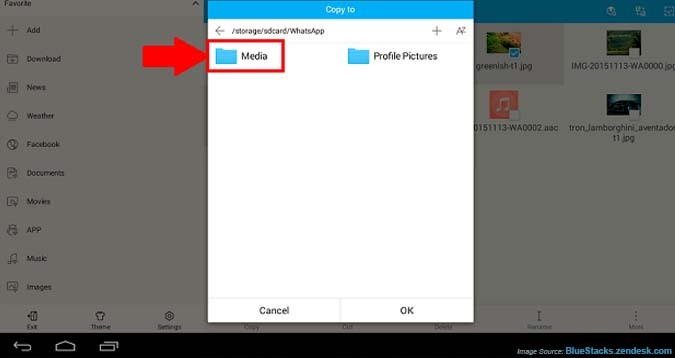 Launch the App Player, now download the app From Here. b). Wait until the installation goes through. 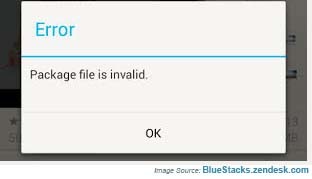 Now launch the file after clicking on it, you will see the message ‘Issue Resolved’. c). 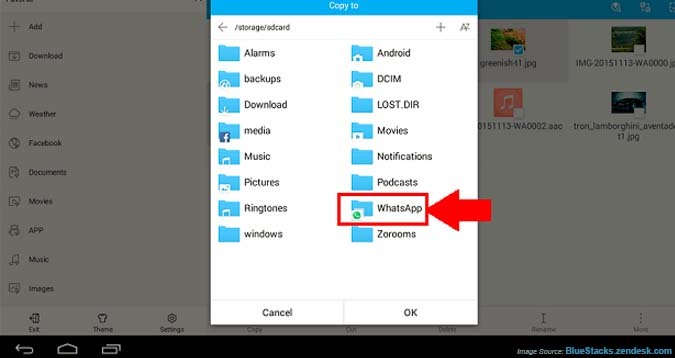 Now install the app which is giving an error, hope so that issue will not happen again. d). If you still have the problem and the issue is not resolved with the above method. 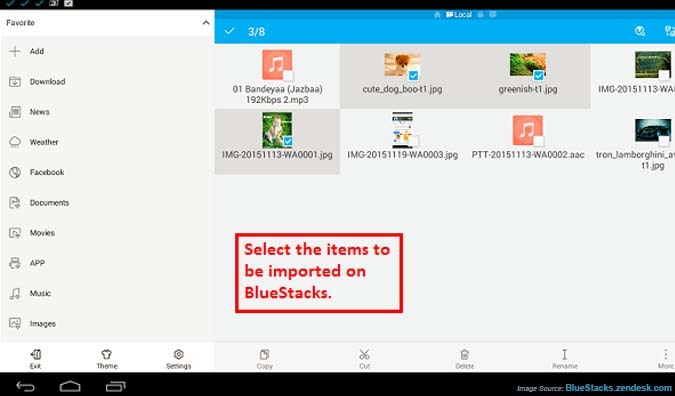 REPORT THE PROBLEM To BlueStacks Team. 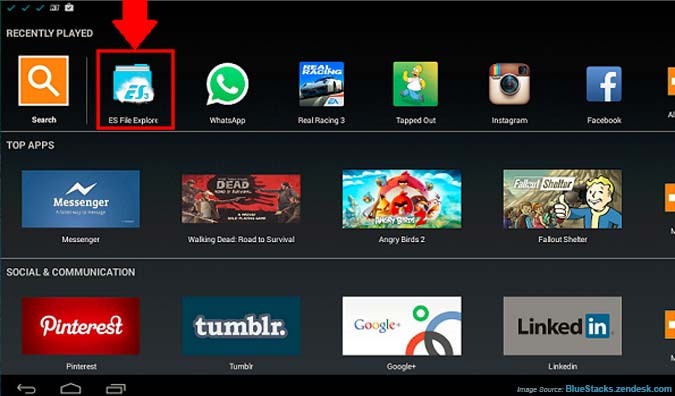 One can simply find the information about BlueStacks version number which you download from official website. 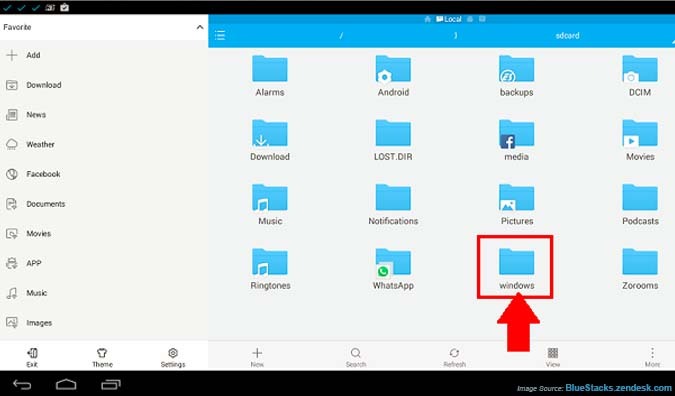 This may be needed on occasions when there is a need to solve any problem or issue with BlueStacks app player. 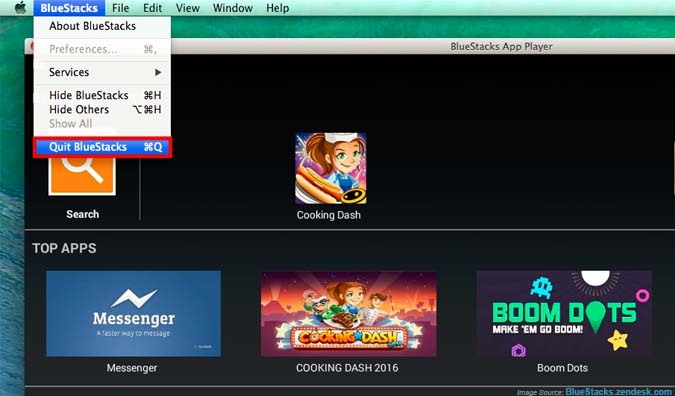 Follow the steps below to find BlueStacks version on Mac. a). 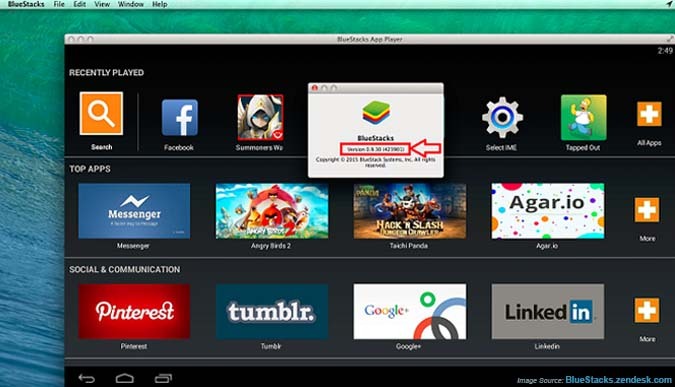 After launching BlueStacks App Player on Mac, look up for BlueStacks on top menu bar. b). 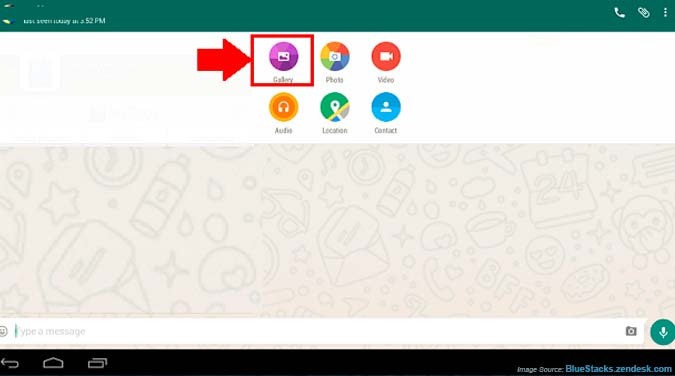 Now from the drop-down, you have to select the option ‘About BlueStacks Option’. 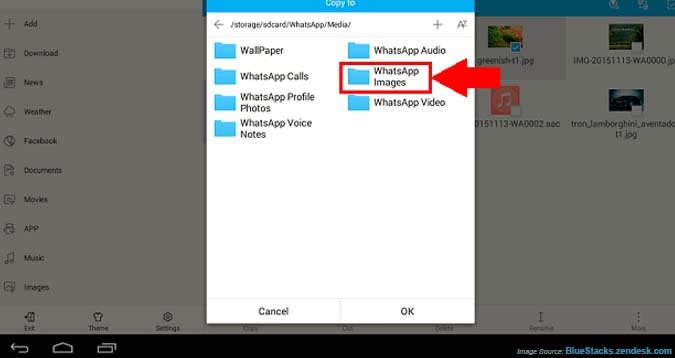 The images below you can see, helps to identify the step more clearly. c). 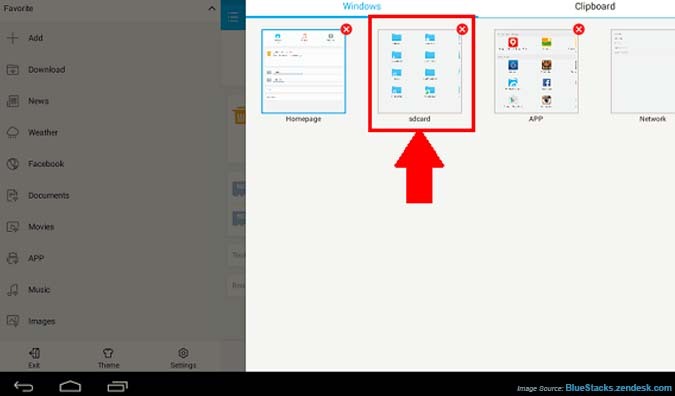 Finally, after you click on About BlueStacks, a popUp will appear. 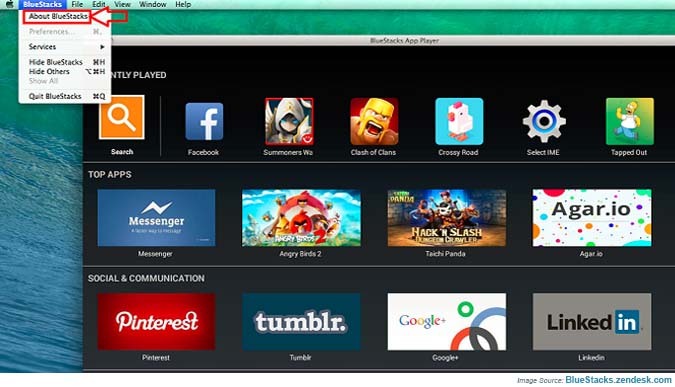 Consequently, here you will find the version of BlueStacks installed on the Mac.